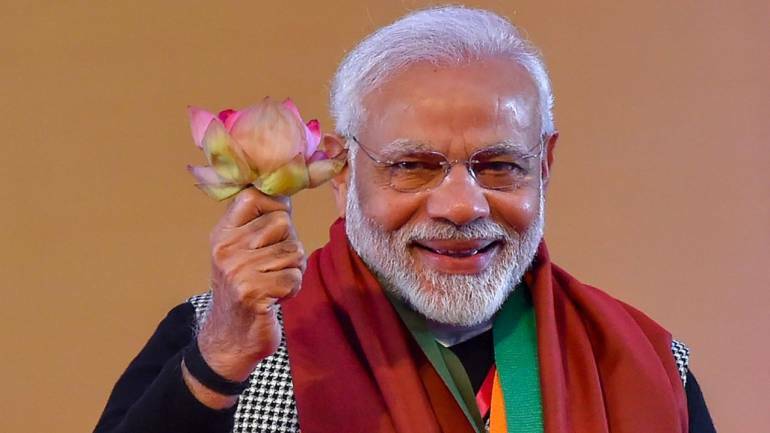 To mark the three billionth meal served by Akshaya Patra foundation to underprivileged schoolchildren, Prime Minister Narendra Modi attended the Akshaya Patra Foundation Programme in Vrindavan. Notably, Akshaya Patra is a Bengaluru-based non-profit organisation that collaborates with the government to provide mid-day meals. After serving food to the children there, the PM had a beautiful interaction with them. Before the boy could answer, a girl seated beside him comforted Modi saying: “Hum subah khaa ke aaye the (We ate in the morning),” making the PM break into a hearty laugh. The video has already got over 22 lakh views and more than 7,000 comments. The PM shared another video of the same event on Twitter, where he can be seen serving food to the schoolchildren.